In 1637, René Descartes postulated cogito ergo sum (I think, therefore I am) as the first step toward demonstrating that certain knowledge was attainable. [And before you purists get on my case, yes, I know that his real intent was “I doubt, therefore I think, therefore I am.” You guys really need to get a life…] Other philosophers developed that as an existence proof for a god, cogito igitur esse potuit, (If I can think it, the universe can build it. Or it can build the universe. What-evs…). One criticism often leveled against fantasy world builders (aka writers) is that they take this too far. If someone, somewhere thought up a god, mythological creature, or patently unscientific explanation, into the fantasy kitchen sink it goes. 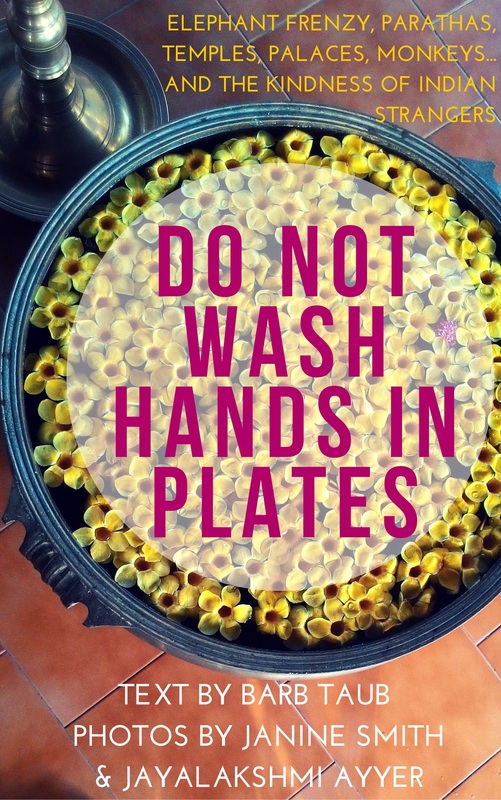 The fantasy kitchen sink approach has gotten a bad rep. But actually, as I say about most tropes, in the right hands it’s a good thing. J.K. Rowling’s Harry Potter gets his Hogwarts admission letter (I’m still waiting for mine) and suddenly his world includes witches, trolls, and a huge cast of magical beings. Jim Butcher’s Harry Dresden, Chicago’s first (and only) wizard P.I., faces down vampires, werewolves, gods, Valkyrie, fey, sidhe, and angels. The list goes on and on, from Marvel’s Avenger lineup to any Discworld tale. 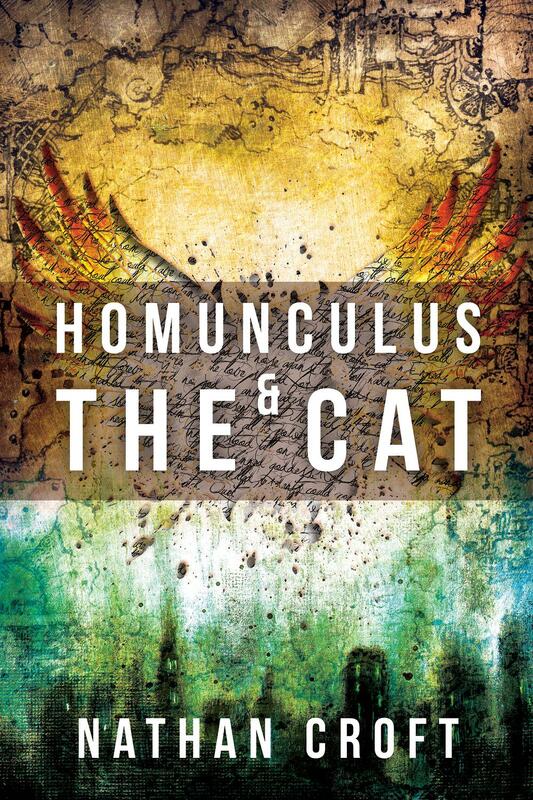 In his new novel, Homunculus and the Cat, Nathan Croft takes the kitchen sink approach to fantasy. 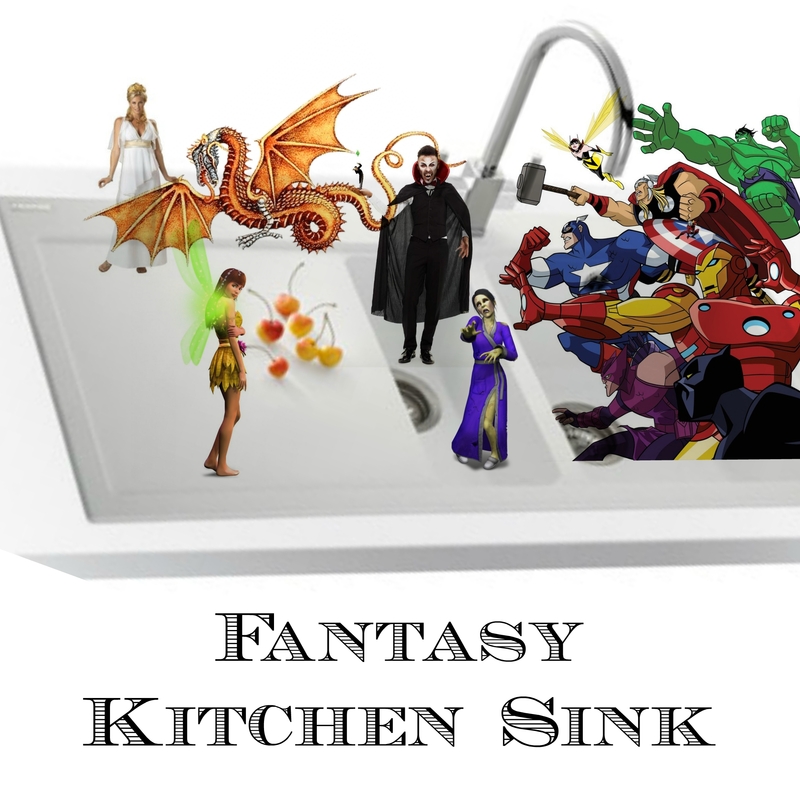 Author Nathan Croft took the fantasy kitchen sink mashup into why-the-hell-not? territory. Apparently not getting an answer, he rolled up his sleeves and wrote Homunculus and the Cat. There might be a few fantasy tropes left unrepresented. He might have missed one or two pantheons or mythical creatures. But it certainly wasn’t for lack of trying. In the book, every sentient (and a fair number of not-so-sentient) creature has his or her own godfriend, a deity with whom they have a personal relationship. Obviously, that calls for a lot of gods. The only exceptions are the Homunculi. (Come on, admit it. You don’t know what that is either.) This is possibly the first book where the very title sent me to Google. Wikipedia helpfully explained: “A homunculus (Latin for “little man”, plural: “homunculi”; from the masculine diminutive form of homo, “man”) is a representation of a small human being. 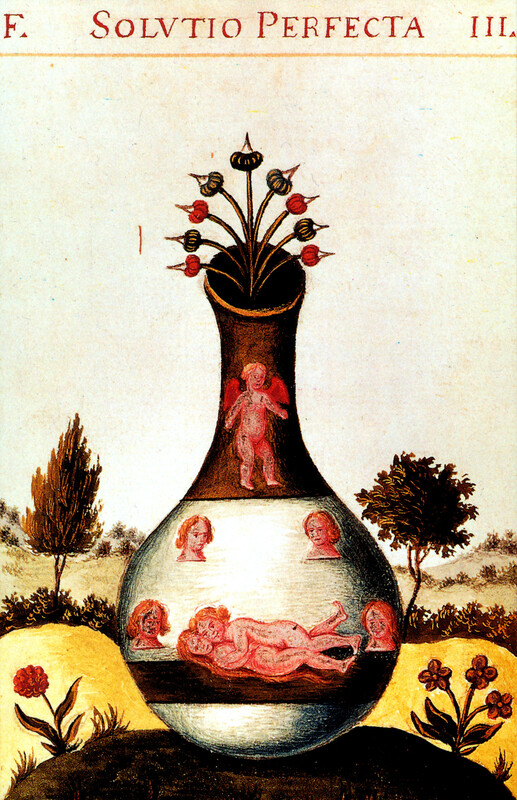 Popularized in sixteenth century alchemy and nineteenth century fiction, it has historically referred to the creation of a miniature, fully formed human. The concept has roots in preformationism as well as earlier folklore and alchemic traditions.” Okay, then. Moving on. 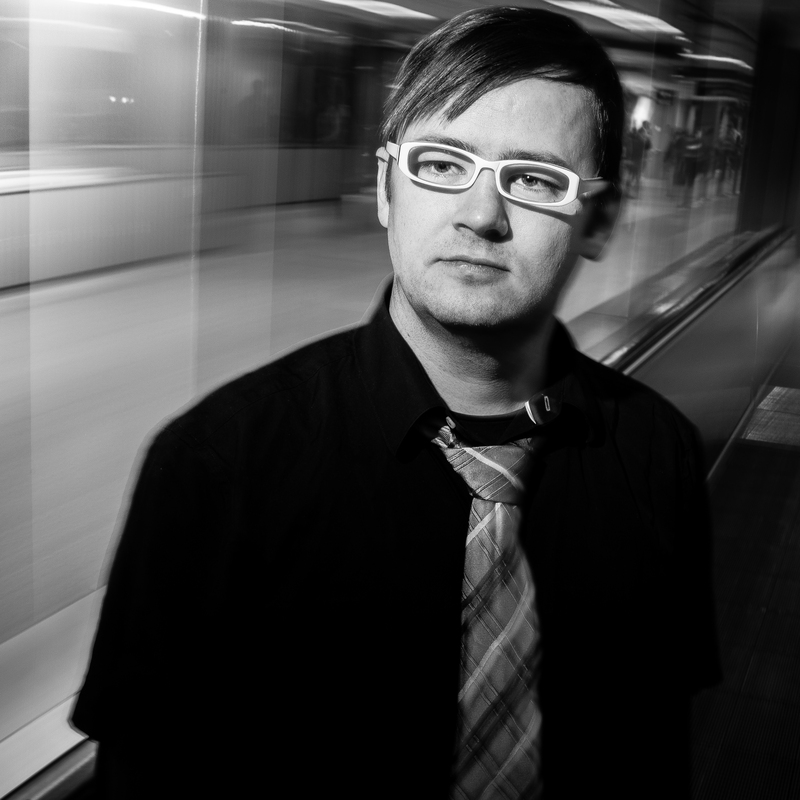 In Nathan Croft’s world, the story starts with a magical cat. She’s a winged kitten, really, just starting on the first of her nine lives. That life is ended when she saves the life of a homunculus. Regenerated into life number two, she eventually ends up with Tyro, a human with a mysterious background. Tyro, cat at his side, has dedicated his life to obtaining full civil rights for the apparently soulless homunculi. That seemingly hopeless quest sends the pair all over the known world and into a few other ones. 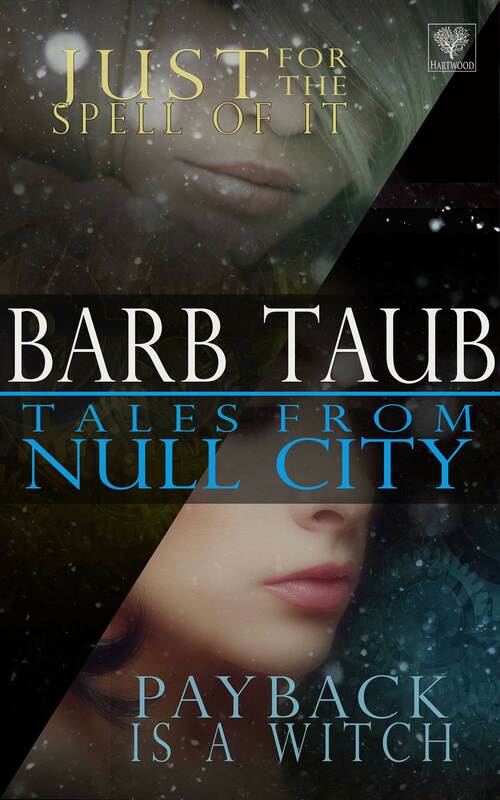 Along the way they meet centaurs, vampires, fey, dragons, mermaids, a boatload of gods and goddesses, and just about every other mythological and magical creature you could imagine. And for me, that was the problem. I couldn’t keep the characters straight, let alone track the constant shifts in point of view. The cast was so vast that there was almost no chance for or evidence of character development. I tried to track the cat’s lives as she sacrificed one after the other for her friends, but even that was hard to follow. And that’s a shame, because so many of the right ingredients are there. Author Croft writes with humor and a nice feel for dialog. He just tries to cram too much into his tale. The problem with a new magical creature on almost every page is that we just don’t get to know any of them. We don’t see them grow as characters, so we don’t really care that much about their fate. 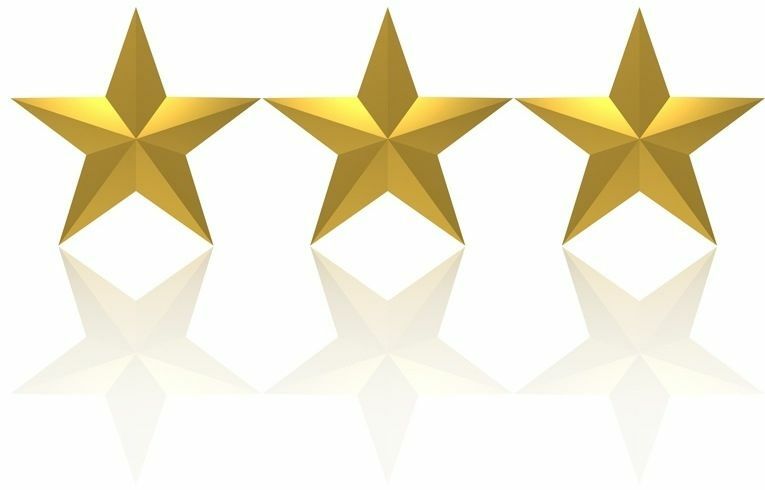 I would give Homunculus and the Cat three stars out of five. 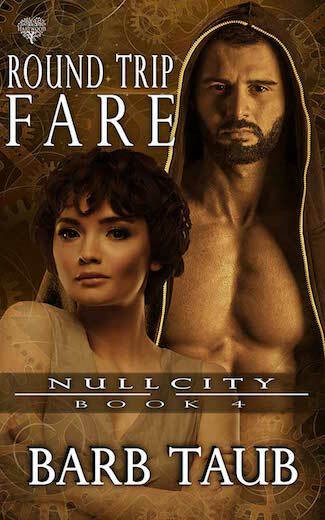 If you like fantasy books that poke every available pantheon and trope, if you like a fast pace, lots of action, and plenty of sword and sorcery, you might enjoy this one. But if you’re looking for character growth, if you need to develop strong feelings about characters in order to enjoy the time spent with them, this might not be the book for you. Retweets, shares, favorites, follows, upvotes, and keeps ~50 Chrome tabs open at all times. Hates math. Incessant gamer. Retro, sanbox & Steam. MTG, TES. (ask, will friend) Into post rock, lo-fi, EDM, prog-house, most anything-tronica, neo-folk, chiptune, and 2nd wave emo. (ask at your own risk) Favorites: The Smashing Pumpkins & Shiny Toy Guns.. I just have to say that homunculus is one of my favorite words! Jessie, you are a woman of surpassing variety and depth. The kitchen-sink model does seem reasonably fair. At least it avoids the implication of ‘OK, this now-obscure Norman French mythology got it right while everything everybody else came up with bunk’. Well, now of course I’ll probably see that word everywhere.